Kraft brown paper carrier bags are a classic option, offering a timeless and artisan look for your brand. These can be plain, or printed with your company logo, which offers a cost-effective way to promote your business. 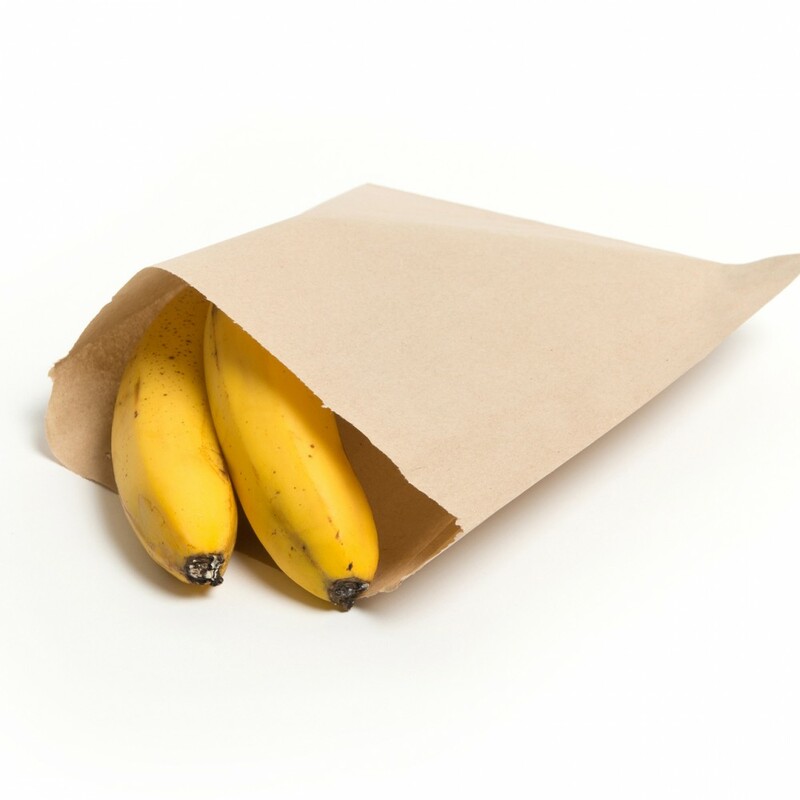 As all of our kraft brown paper bags are food safe, they make a great option for caterers, grocery shops, cafes and bakeries. Kraft brown paper bags are fully recyclable and provide an eco-friendly alternative to plastic carrier bags. 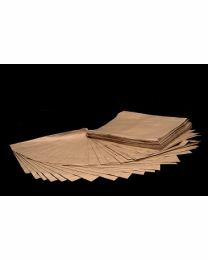 We also offer brown paper bags in a number of styles and sizes. For luxury purchases, we stock a range of attractive and high quality twisted and rope handle gift bags. For more everyday purchases, we offer a range of sturdy and dependable flat handle bags.